Mobile betting is everywhere. 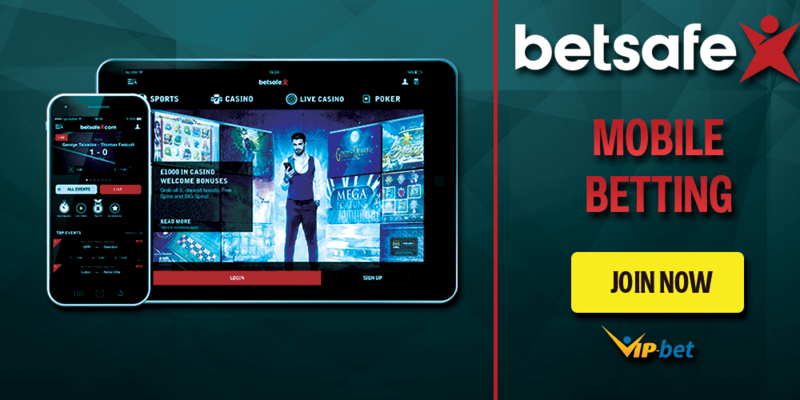 Bettors don’t need to sit at home in order to place their bets, they can now do it from any place around the world with their tablets and smartphones. 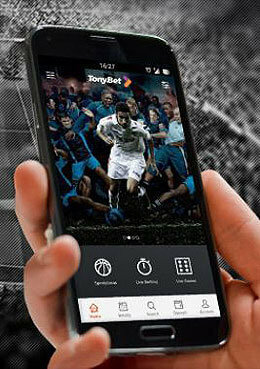 Every bookmaker is offering a mobile betting app or mobile version of its website. Either way, you get access to a huge range of betting markets, betting odds, and many other great sports betting features such as promotions and live streaming. Mobile betting works the same way it does on your regular desktop computer. In order to start placing bets on the go, you have to open your favored sports betting app or mobile version of your bookmaker. If you have not yet decided on a sports betting app, you can check our mobile betting apps area. We have reviewed the best mobile betting apps and took all the main aspects into consideration. You will find detailed information about the key features, mobile betting promotions, and more. 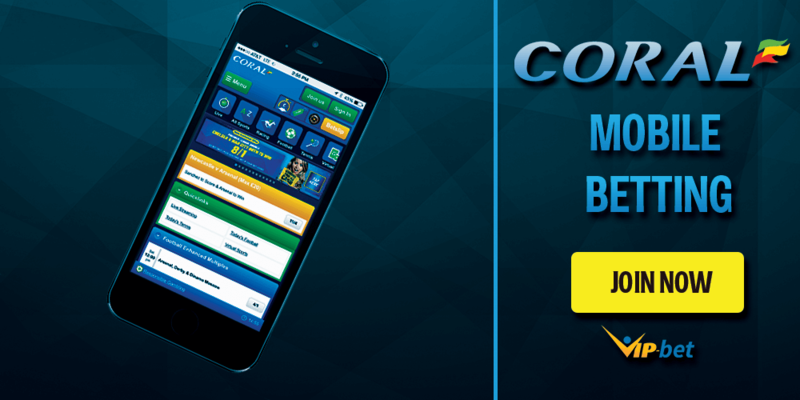 Once you have opened your mobile betting app, you can choose the sports and betting markets you are looking for. A large majority of bookmakers offer the same betting markets and betting options you can find on their regular website, which makes it easy to find a bet. After you have found the betting market you have been looking for, make your selection by clicking on it and it will in most cases be added to your bet slip. Some bookmakers might take a slightly different approach when submitting a bet slip. However, we are highlighting the most common way to create a bet slip here. If a bookmaker has set up the procedure in a different way, you are guaranteed to find detailed information about that in our mobile app reviews. Now you just have to choose the stake you want to bet and confirm your bet. Congratulations! You have successfully placed your first mobile bet. What is the Best Mobile Betting Site? That’s a pretty tough question that can’t be answered easily. 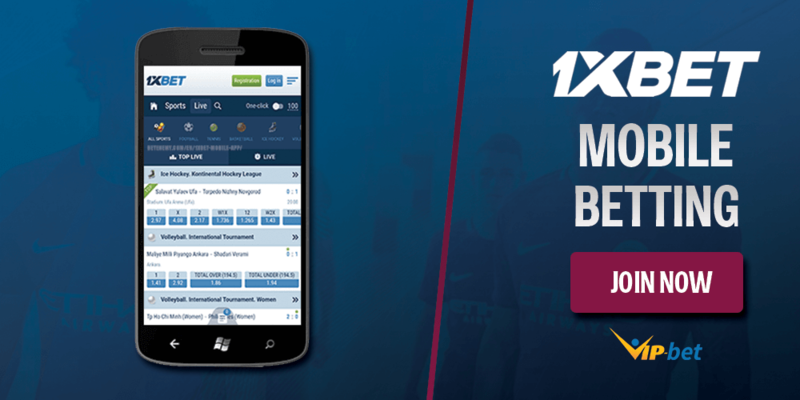 There are lots of great bookmakers who are providing a great mobile betting experience. Obviously some of them are better than others in terms of usability, selection of betting markets, mobile betting promotions, and so on. However, it is basically impossible to say that there is a single best mobile betting site. 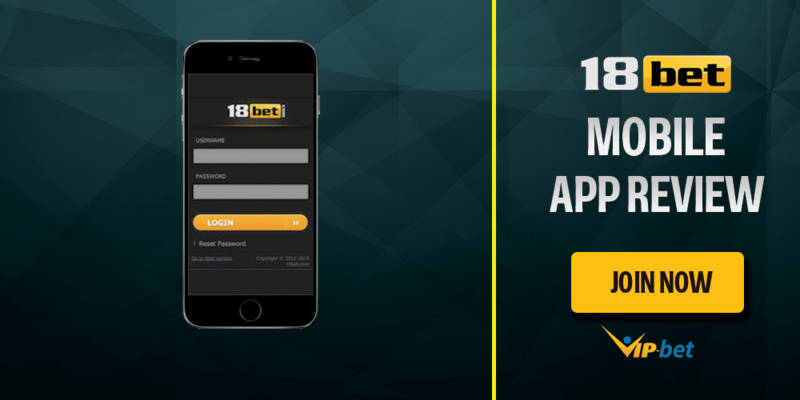 Bookmakers like Bwin, Ladbrokes, and Betfair have fantastic mobile betting apps which are well organized and run really smoothly. They also have lots of betting markets and even mobile betting promotions. Nevertheless we highly recommend checking out all other mobile betting sites and compare for yourself to decide the best mobile betting site for you. We have reviewed all mobile betting sites and put a focus on how ease of navigation whether it is convenient to place bets on the road. These are some of the most important aspects of a great mobile betting site. When you are not at home and still want to place a bet, you are looking for a great mobile betting site which lets you bet quickly. Often times you might be facing rather bad internet connection or bad weather and therefore it is crucial to be able to place bets within a couple of seconds. Betting on a mobile phone makes you really flexible. You don’t need to sit in front of your computer and wait for some new events. With you mobile devices you will be able to place a bet no matter where you are right now. Most sportsbooks also offer a notification (match alert) for your games and you will be notified if your team scores. This service allows you to check for some new profitable live bets and therefore increases the chances of winning. Besides that, most sportsbook will regularly announce new promotions for mobile users only, which will give you some nice additional value. Especially for fans of live betting, using your mobile device will have a lot of benefits. You can just follow the game at any place on your smartphone or tablet and you will never miss any profitable bet. It is safe to say, mobile betting has already changed sportsbetting for all of us and with continued innovation it will become an even more important part for any bettor. Make sure to not miss this great feature and try it out with one of our great sportsbook offers. We are sure you will love it. A great mobile betting site has to be lag-free. When placing bets we all want to submit them as soon as we have clicked on the “Bet Now!” button. It’s an absolute horror to wait for a couple of seconds and see your bet not go through due to a certain shift of odds. That’s why it is really important to join a site where you can submit bet slips within a brief moment. Many mobile betting sites also let you watch live streams while betting. There are several bookmakers who are offering live streams of many important events such as the large European football leagues, American sports, and tennis ATP, WTA, and Grand Slams. You can find an overview of the best live streaming bookmakers here. Mobile betting sites are also running special welcome offers for their customers. Many of these bookmakers are even offering their existing customers promotions which make them a great choice over the long run. 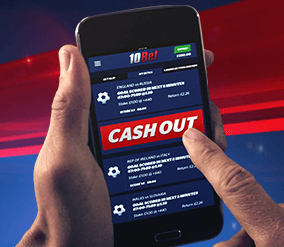 You can see all currently available mobile betting promotions here. If you decide to sign up with a bookmaker from our list, you are also eligible to join our exclusive VIP-bet promotions. VIP-bet users can claim their no deposit free bets by joining our private promotions. We are giving away 10 x €10 no deposit free bets in our Tipster Leaderboard and 5 x €10 free bets in our Tipster Raffle.